It seems as if Miami is always building. Condo developers are always working to find new places to put up their buildings, and they all try to vie for the attention of the prospective buyers out there. The city has a wealth of new preconstruction condos that are currently in development. Let’s look at several of the developments to see where they are at right now and what those buildings could eventually offer. Located just a short distance from the Arts & Entertainment District, this building will have 53 stories when complete, and it will have 647 gorgeous luxury units. 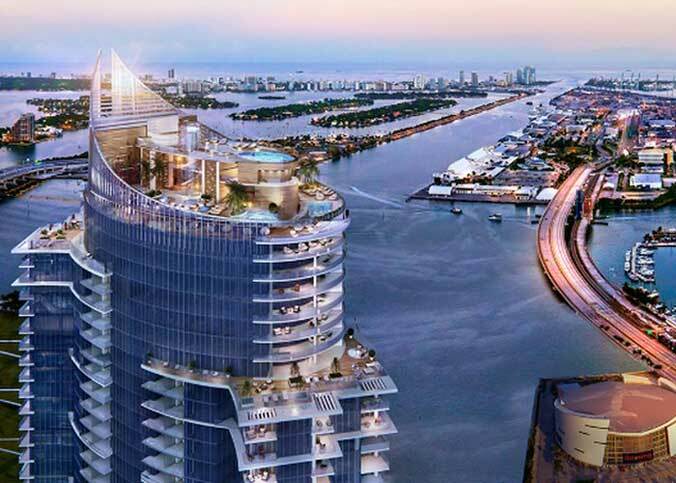 The new preconstruction condos will range from 813 square feet up to 2,365 square feet, and they will have terraces that promise to offer some wonderful views of the water, as well as the skyline of Miami. The floor to ceiling windows help to accentuate these fantastic views. The building will also have 40,000 square feet of retail space, not to mention multiple pools, game rooms, and more. The groundbreaking starts in mid-2017. These new preconstruction condos will be an ultra-luxury building that will contain 64 stories and have 548 condo units. The building will include a state-of-the-art fitness center, as well as a rooftop pool, a theater with stadium seating, a cigar room, wine room, and much more. The building will be within walking distance of many of the top restaurants, shops, and entertainment venues, and you will find South Beach and the downtown area of Miami to be within easy driving distance. It is estimated to be completed in the first quarter of 2018. This development will have two towers, each of which will be 60 stories high and joined by a floating glass sky bridge. Both of the towers will offer great views from the 404 units. The building will have white-glove concierge services, as well as a 6,000-square-foot fitness center. There will be a lovely restaurant right on the riverfront, along with a lounge, and a café right by the pool. Located in downtown Miami and right near the water, this building is expected to be completed in 2018. The condos here are being built on top of the new Mall at Miami Worldcenter, and it should open in 2018. They have one-bedroom and one-den units with two bathrooms, as well as 20 villas. The villas are large and will have around 3,000 square feet of interior space, as well as a private pool and Jacuzzi. The building will be just a few minutes from South Beach and Brickell, and a short drive to the airport. In all, there will be 512 units. Those who choose to live here can expect five-star luxury amenities. 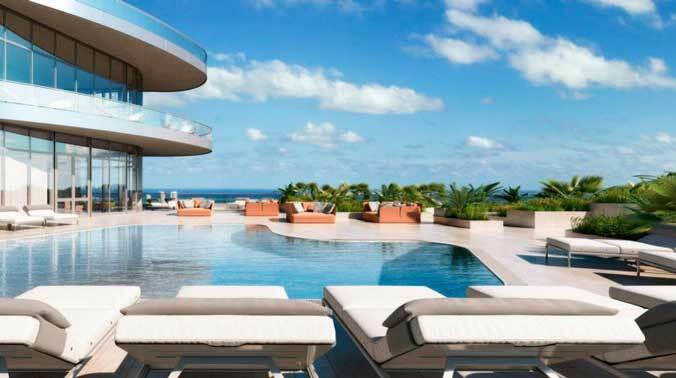 These are just some of the many preconstruction condominium projects in the Miami area. You can find plenty of other fantastic options that might be suitable for your new home or for your investment needs.